Drug enforcement officers in New Hampshire say they are seeing a rise in small-scale methamphetamine production. Jon Delena, a DEA special agent, tells New Hampshire Public Radio they are seeing more "one-pot" meth labs. 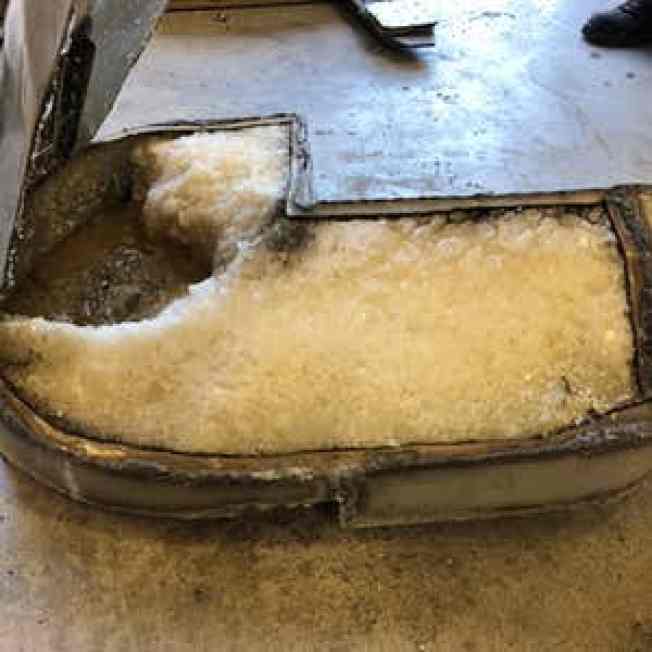 Earlier this week, police found one of those types of meth labs along the Connecticut River in Hinsdale. They may produce less than larger operations, but they still carry the danger of fire and explosion. The state police forensic lab has seen a steady increase in the number of meth cases in the last three years. They more than doubled annually, to 834 in 2017.